Such appointments are usually regarded as special, unique, admirable. They might include Saint Hood, a seat on the Supreme Court, Nobel Peace Prize laureate. All represent hard-earned, meaningful, and extraordinary accomplishments. Occasionally, however, there are lifetime appointments that come your way that you never wanted, certainly didn’t strive for, and have tried everything possible to get rid of. All to no avail. One such appointment would be a spot on the United States of America’s No-Fly List. The Mister’s brother and his lovely wife have been on that No-Fly list for over fifteen years now. Nicer, kinder, more law abiding (senior) citizens you will never meet nor know. How and why it happened is a mystery. It may have had something to do with a large railroad spike, which they, as railroad buffs, picked up as a souvenir from an abandoned track in Colorado. How else to get it home but in your suitcase on your flight back east? Coincidentally, there had just been a suspicious train derailment, not terribly far from where they’d acquired their new bit of railway memorabilia. That bit of confusion plunged them into hot water with Homeland Security. And it has been thus for all these years. With increased security since nine-eleven, they have been subjected to many hours of detainment and extensive questioning. Once upon a time, those events were fodder for conversation, reflection, even amusement. No longer. Now they are obstacles to the fun and joy of travel, which they, in spite of all that, still love to do. 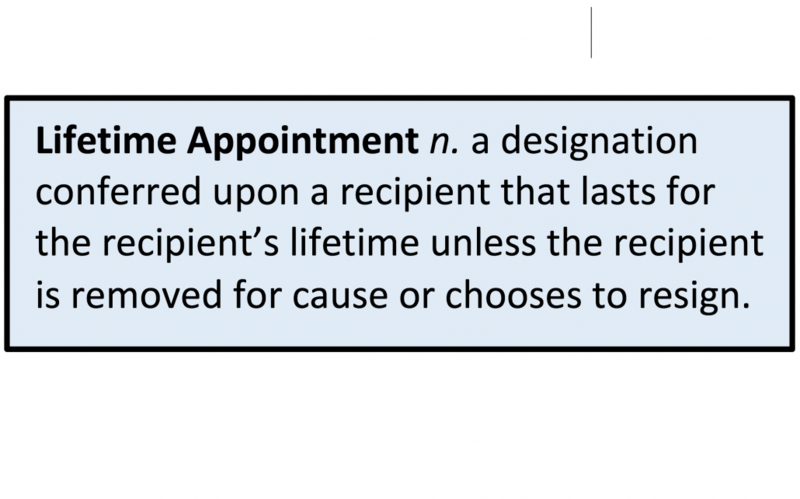 They have tried, in vain, and through untold numbers of channels, to get the “appointment” un-appointed and have been told by high-ranking officials that “once you’re on that list, you’re on for life.” Just like a Supreme Court Justice appointment.